What Other Reason Do You Have to Do Anything?! 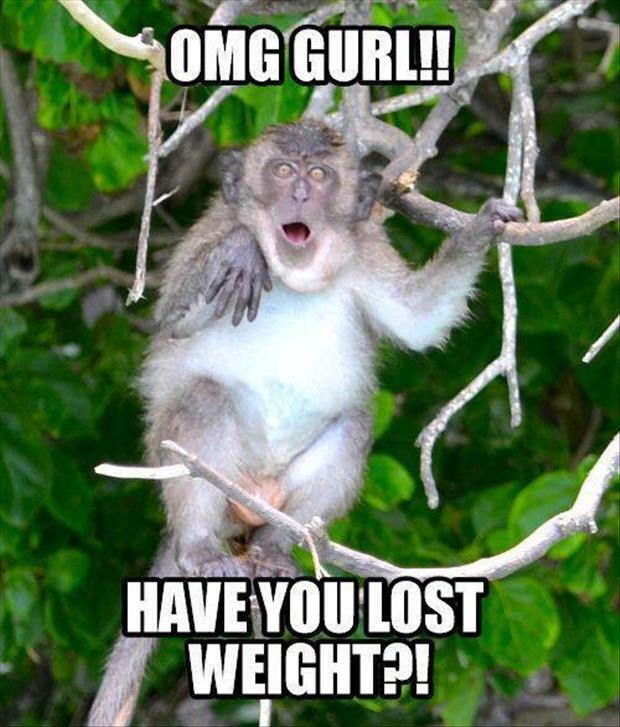 You're Really Swingin' From Those Branches, Gurl! In her senior years, Madonna was still followed by the paparazzi. Pinky Toe, You Should Be a Stand-Up Comedian! o pinky toe u so crazy! Hold still! They're taking pictures! Is the Entire Car the Problem? Here at Ford, our engineers are all over the problem!